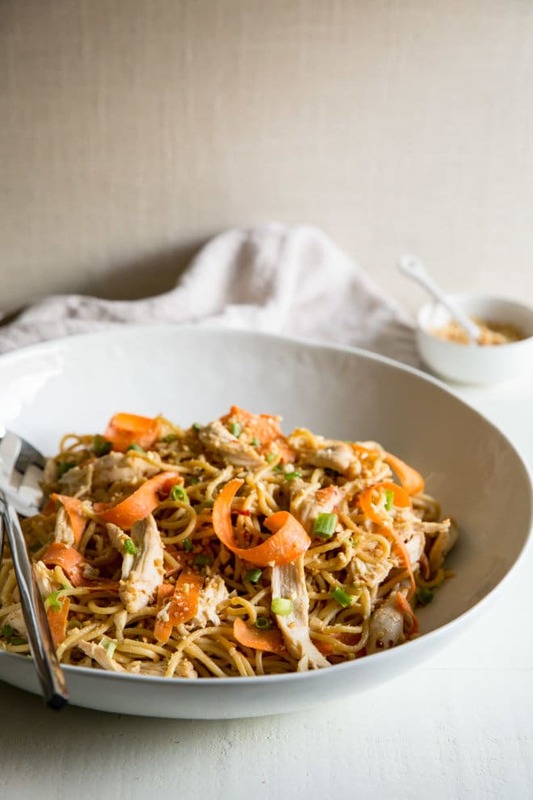 Thai Peanut Chicken and Noodles is your roadmap to unfussy takeout at home. Delicious, complex flavors emerge from simple pantry ingredients like magic! Scroll down for an easy video tutorial. When I tried Thai Peanut Chicken the first time, I was skeptical. It was 2004, I didn’t have a lot of exposure to ethnic cuisine, and peanut butter with noodles just sounded weird. Of course, unbeknownst to me, people all over the world were eating noodles with peanut sauce as often as I was eating peanut butter and jelly. I was shocked at how tasty it turned out to be, and genuinely surprised when I found out no fancy Asian ingredients were harmed in the making of this dish. These were basic pantry ingredients, and I was hooked. Apart from boiling water to make the noodles, this dish doesn’t even require cooking. The residual heat from the hot noodles warms up the sauce. Or, enjoy this Thai Peanut Chicken room temperature or chilled. Tweak the spiciness of your sauce up or down as you see fit. 1/4 teaspoon red pepper flakes won’t give much eat at all, while 2 teaspoons will make it HOT. But so good. And the whole thing is ready in 30 minutes or less! 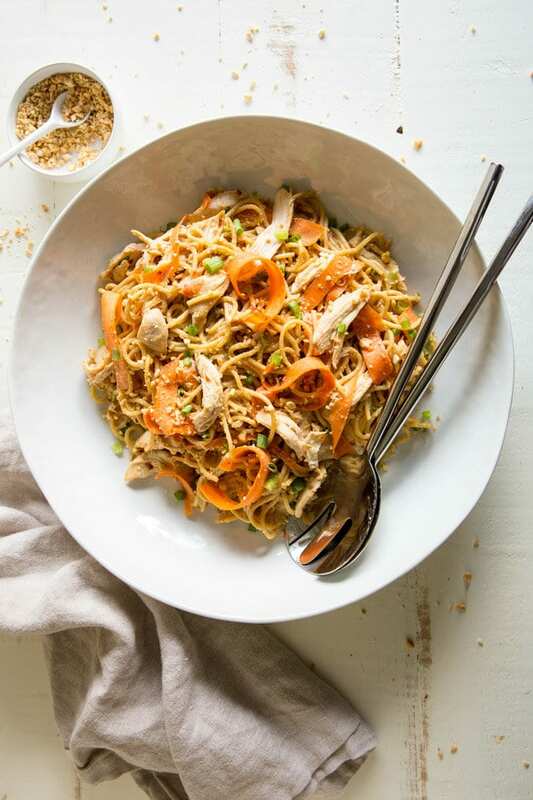 Thai Peanut Chicken and Noodles is your roadmap to unfussy takeout at home. Delicious, complex flavors emerge from simple pantry ingredients like magic! 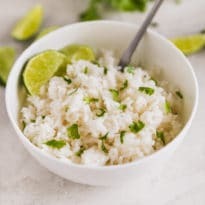 Bring 4 quarts water and 1/2 teaspoon salt to a boil. Add noodles and cook according to package directions, about 5 to 7 minutes; drain well. 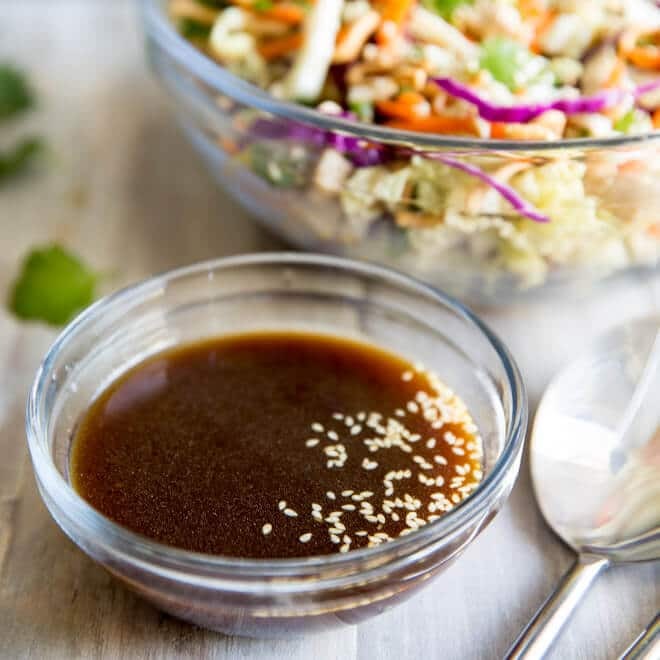 In a large bowl, whisk together broth, peanut butter, honey, soy sauce, crushed red pepper, ginger, and garlic until smooth. 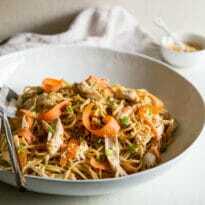 Add noodles, chicken, and carrots and toss until evenly coated. 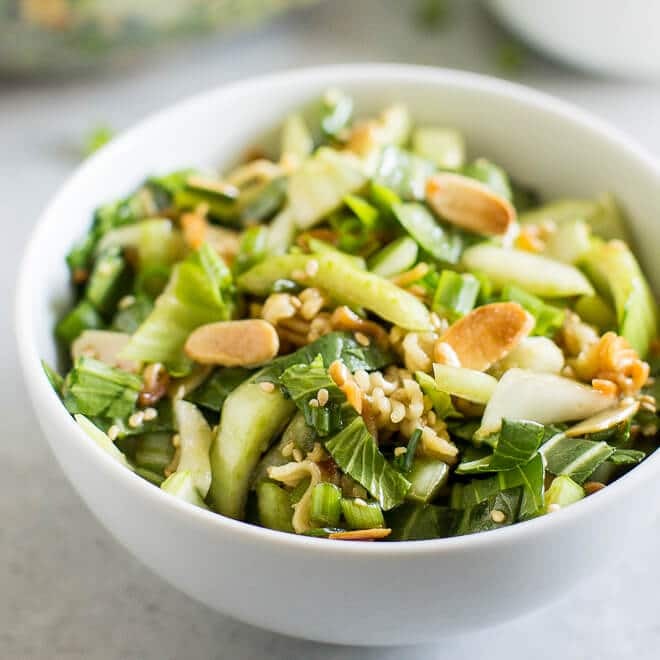 Sprinkle with scallions and peanuts. To reduce the amount of heat in the final dish, use as little as 1/4 teaspoon crushed red pepper flakes (or omit them entirely). This is my idea of heaven – probably what I would choose for my last meal! Thank you for the simple recipe! I love the little carrot shavings. I had a salad today with carrot in it like that, and am definitely going to prepare carrots like that myself from now on! 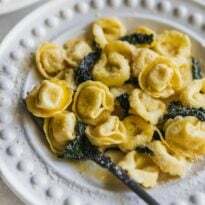 I already have copied this identical recipe from last year from another blog. Except all you have changed is the type of pasta. And you haven’t given any credits to the previous source. I got this recipe form my friend Jessi in Minnesota in 2004. Blogs weren’t even around then (well, maybe Simply Recipes). She possibly got it from Betty Crocker or something like that, but I have no idea. Maybe that other blogger got it from the same place. I absolutely didn’t copy this from another blogger. Who cares thanks for sharing the recipe. The boxing arena is around the block if that would make you feel better. There is no copyright on recipes. Learned that when our organization put a cookbook together. ABSOLUTELY yummy!! Will definitely make this again! I would not change a thing!! 5 stars for sure!